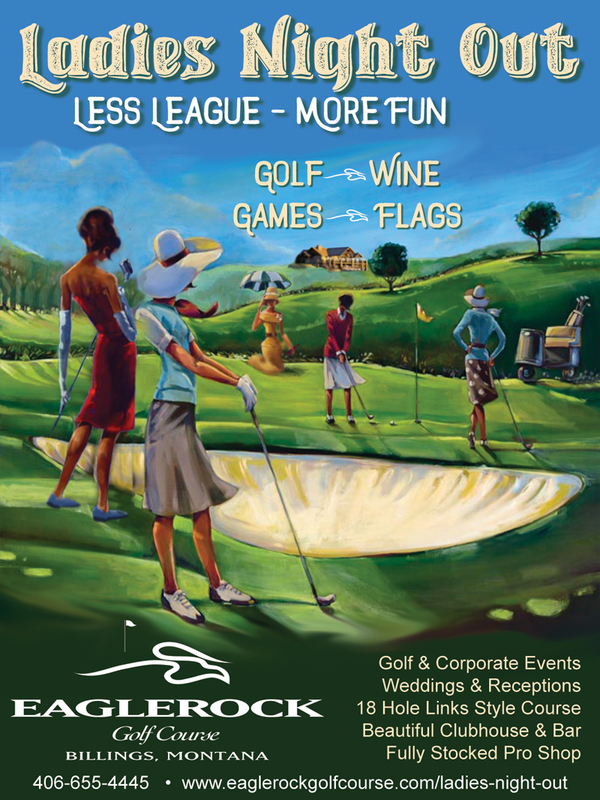 LADIES THIS YOUR CHANCE: Learn how to play golf in a FUN, relaxing way. There are NO teams or League fee’s. You can come every week an invite someone new. There is no weekly commitment but we want it to be so much fun that you will want to play often. The more you play the more chances you have to win our $1500 prize from Riddles Jewelry. Non-golf option starts at 6:00 with hour lesson and 1 drink ticket. FUN Golfers tee off at 6pm and will play for flags. Serious/FUN golfers pay $2 bucks and play for cash and flags.